Let your creativity run free and create your own custom iPad 2018 case. 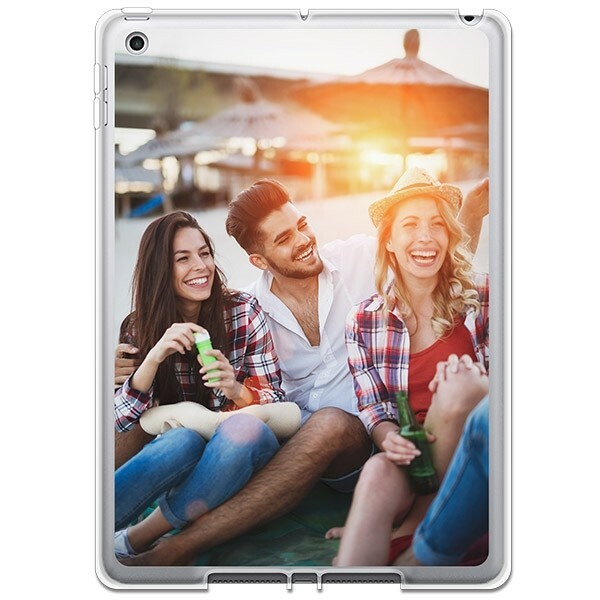 Use your favorite photos to create a custom iPad 6th Generation case. The custom iPad 2018 case is the perfect blend of form and function. 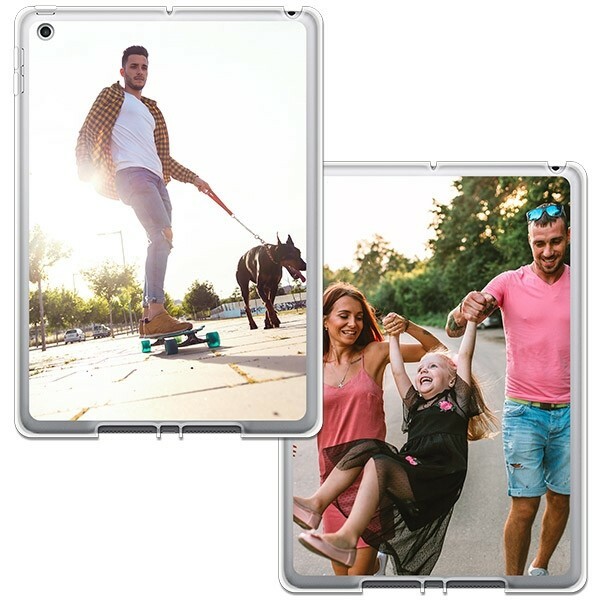 The custom iPad 2018 case by GoCustomized offers the best protection against the scratches, bumps or drops that can happen every day. These unpleasant events can easily break or damage your iPad, forcing you to pay large sums of money for repairs. GoCustomized gives you the opportunity to protect it properly in an easy, fun and inexpensive way; with an custom iPad 2018 case. Our custom cases are designed specifically for each device so that they will fit like a glove. Perfect fitting openings ensure that your iPad remains fully functional and you can continue to use all buttons, charge the device, take pictures, and more. And that's s not all, a custom iPad 2018 case is not only a useful accessory, but the design process is also fun because you determine the look completely. Just choose your favorite design which will be printed on the case with anti-scratch UV ink. We use state-of-the-art technology in order to obtain perfect results. Imagine a perfect tablet case: with GoCustomized, you can make it in just a few simple steps. The entire process won't take more than a couple of minutes and you have so many design options so that you will definitely get to design the case that you have always wanted! Just upload one or several nice photos, organize them with one of our layout options and apply a filter for the perfect finish. Afterwards, add a text, such as a quote, a name, initials or an important date. You can even decorate it with a sticker, and you're done! Just select a shipping and payment method and we will take care of the rest. And what happens after placing the order? Once you confirm your order, we will take care of everything else. Our production team will try to send your new custom case as soon as possible without neglecting quality. In this way, we manage to produce and ship all orders within 24 hours of purchase. Our carriers are fast and reliable, and you will be able to track your shipment with a link you will receive by mail. For any questions or concerns, you can have a look at our FAQs or simply send an email to our customer service team. You can see, it is incredibly easy to make your own iPad 2018 custom case! Stop waiting and order yours today!